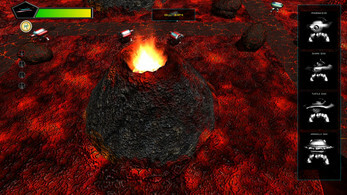 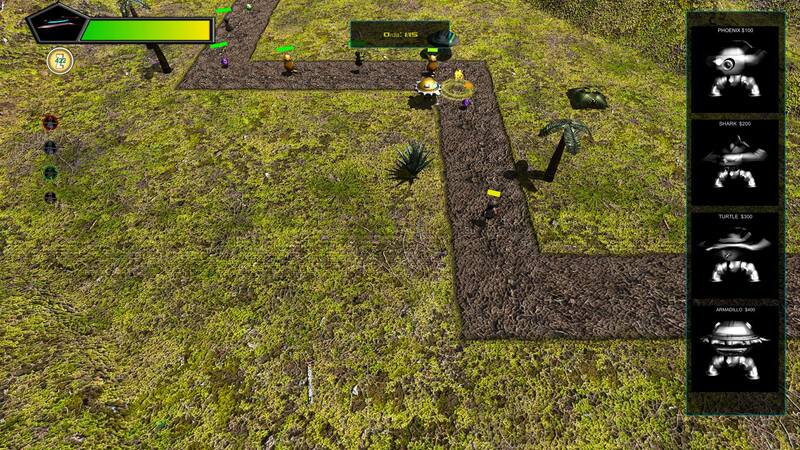 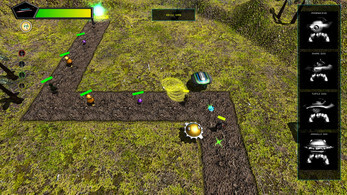 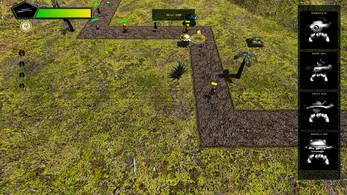 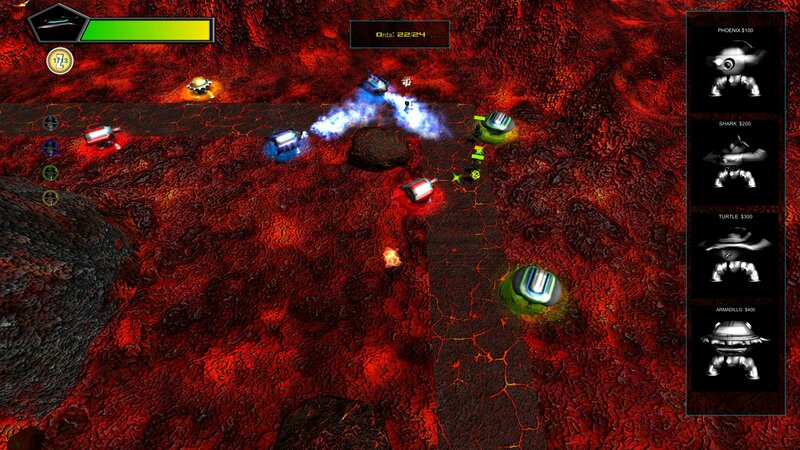 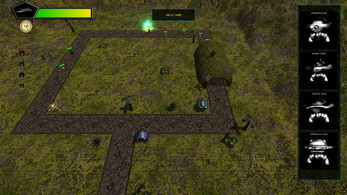 The game is based on strategy of defense. 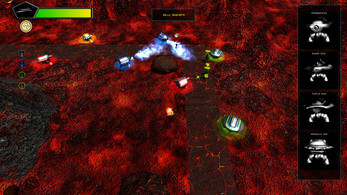 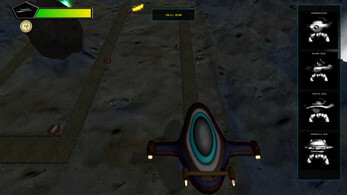 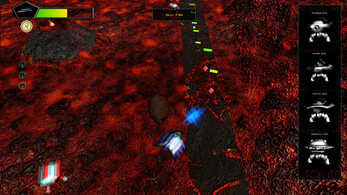 The game contains 45 levels on 5 planets, each with its own unique mechanics and difficulties. 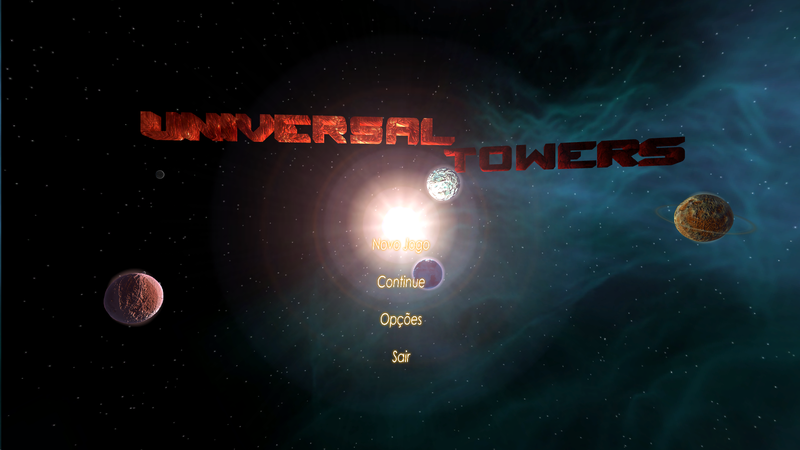 UI suggestion: from what I saw in the demonstration video, all of the in-game text is too small (especially the popup menu when upgrading towers), and the planet names' font + color make them too hard to read well. 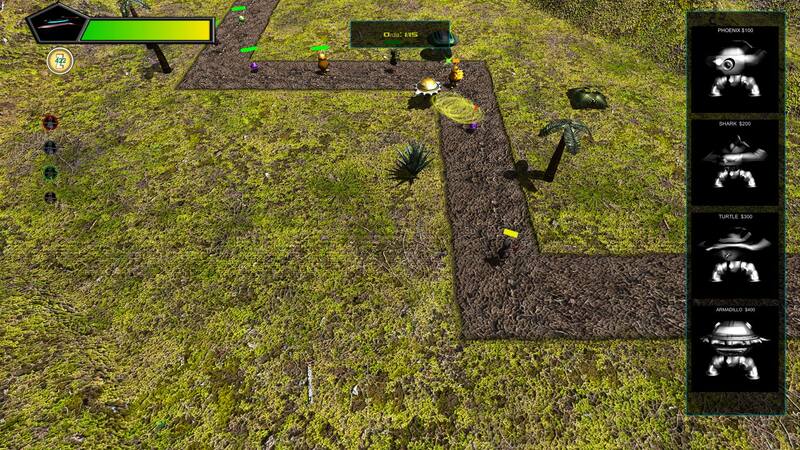 Picking good fonts, colors, and sizes for players be able to read everything instantly is critical for a sound game. 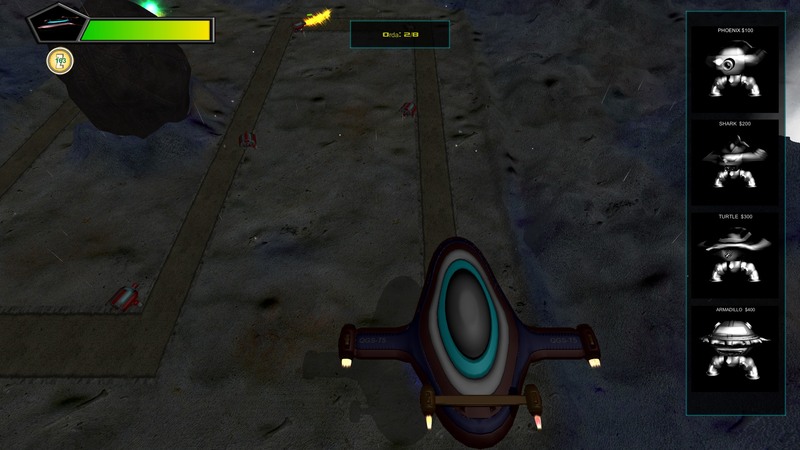 IMO the turret names (Phoenix, Shark, etc.) should take up the entire width of their sidebar. 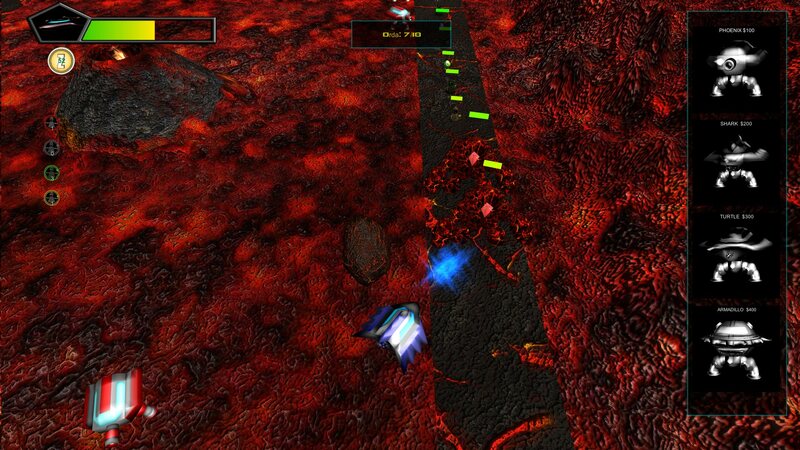 There is certainly enough margin for them. 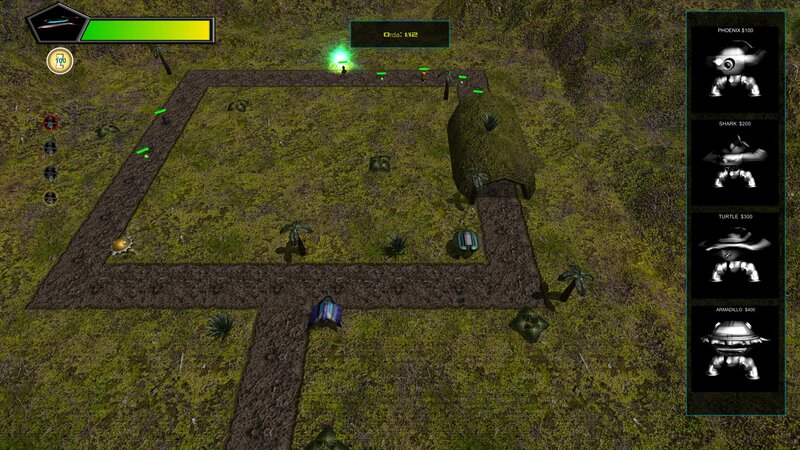 @KeronCyst Thanks for the advice, I will update the UI and make a new version available soon.